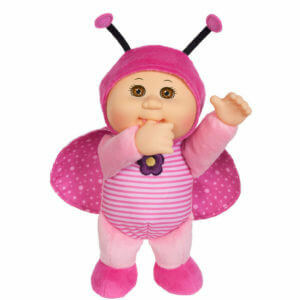 She’s a microwave-safe, gently lavender-scented soft toy for children of all ages that is simply IMPOSSIBLE to resist – a precious little friend for any child. 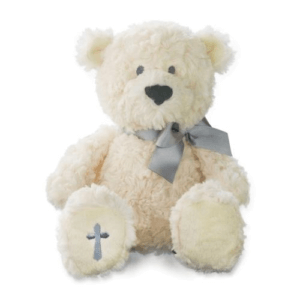 Warmies® Cozy Plush Hippo is a fully heatable soft toy from Intelex Group – the world’s No.1 heatable toy manufacturer with an impeccable safety record. 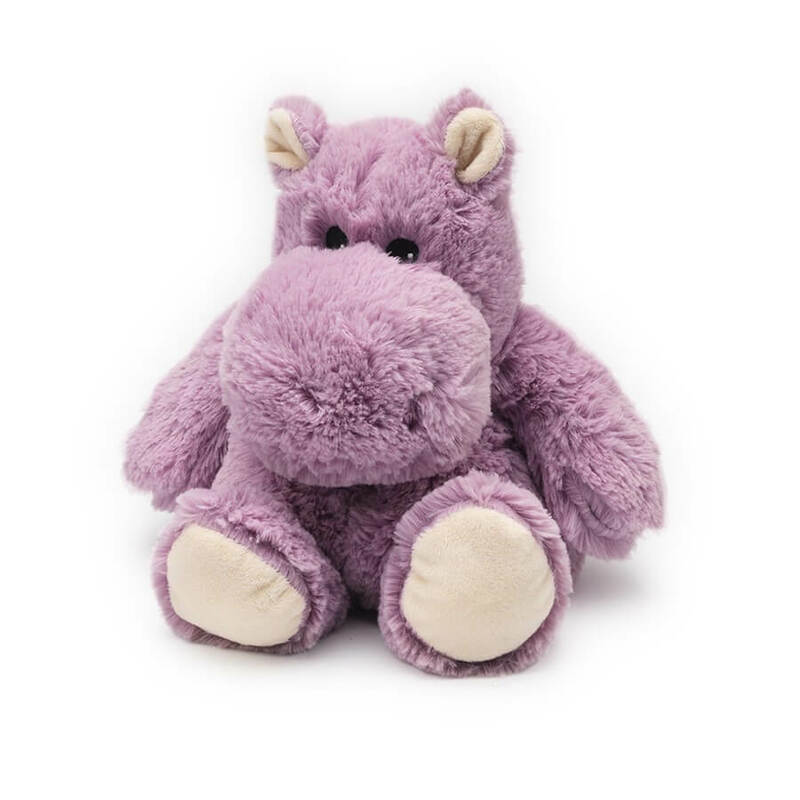 As a charming daytime playmate, or a snuggly little bed-warming friend, this fun hippo is immensely popular with children all over the world. And as a soft and squishy hottie for anyone when in need of some welcome relief from aches and pains, or to soothe tired muscles after a hard day’s work. 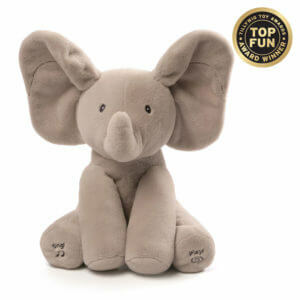 Warmies® Cozy Plush are a range of different fully microwavable soft toys. Simply warm them in a microwave for one minute to release the wonderfully soothing lavender aroma. Suitable for the young or the young at heart.